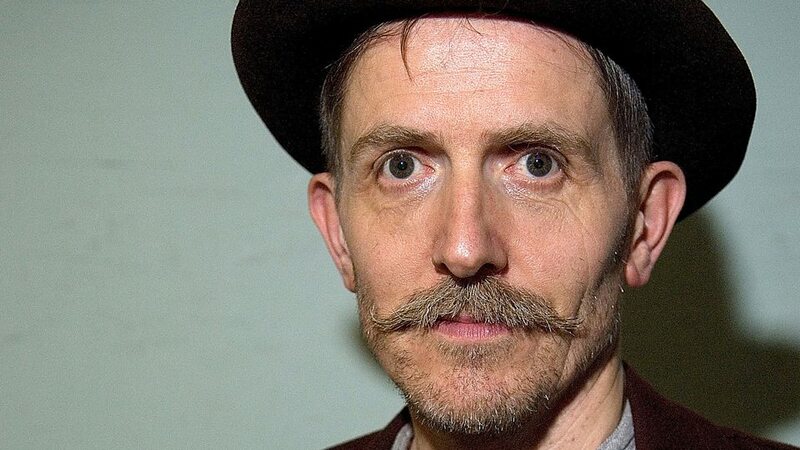 Billy Childish (born Steven John Hamper, 1 December 1959) is an English painter, author, poet, photographer, film maker, singer and guitarist. Since the late 1970s, Childish has been prolific in creating music, writing and visual art. 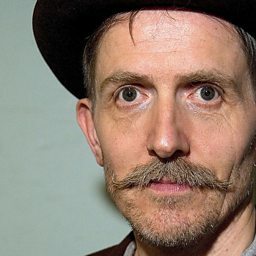 He has led and played in bands including the Pop Rivets, Thee Milkshakes, Thee Headcoats, and the Musicians of the British Empire, primarily working in the genres of garage rock, punk and surf and releasing more than 100 albums. He is a consistent advocate for amateurism and free emotional expression. Childish co-founded the Stuckism art movement with Charles Thomson in 1999, which he left in 2001. Since then a new evaluation of Childish's standing in the art world has been under way, culminating with the publication of a critical study of Childish's working practice by the artist and writer Neal Brown, with an introduction by Peter Doig, which describes Childish as "one of the most outstanding, and often misunderstood, figures on the British art scene". 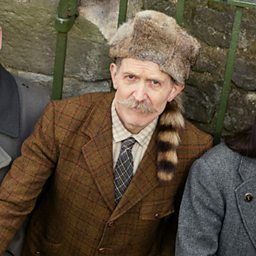 He is a visiting lecturer at Rochester Independent College. In July 2014 Childish was awarded an honorary Doctor of Arts Degree from the University of Kent.